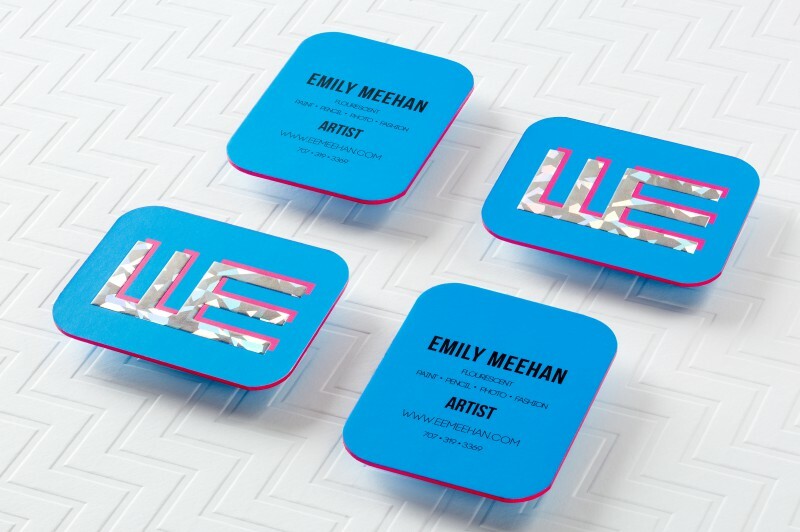 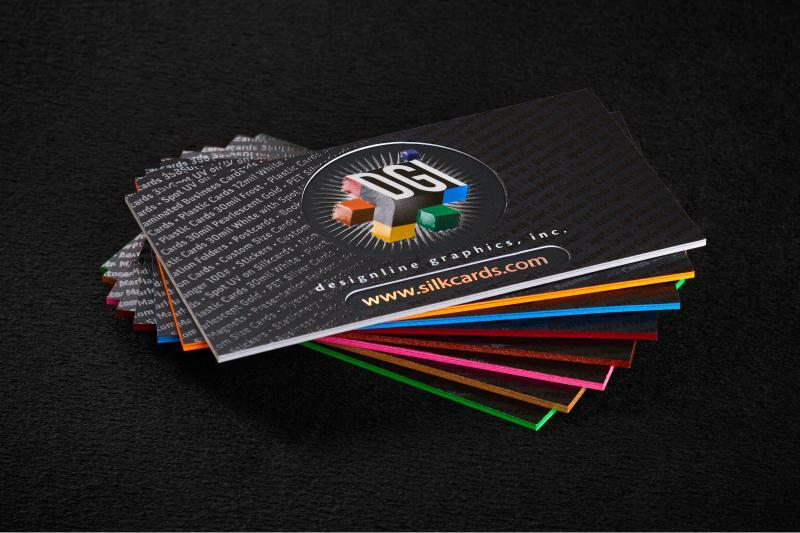 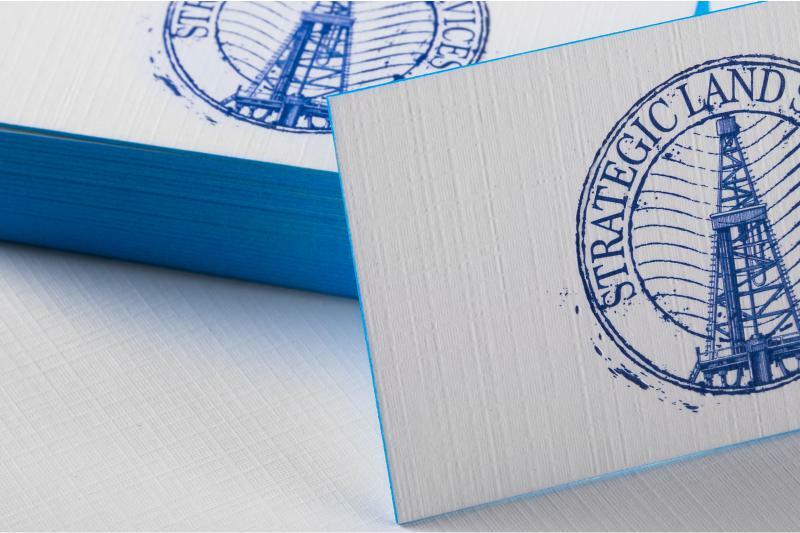 Your clients will take a second glance at your business card when you hand them a Colored Edge business card from Silkcards. 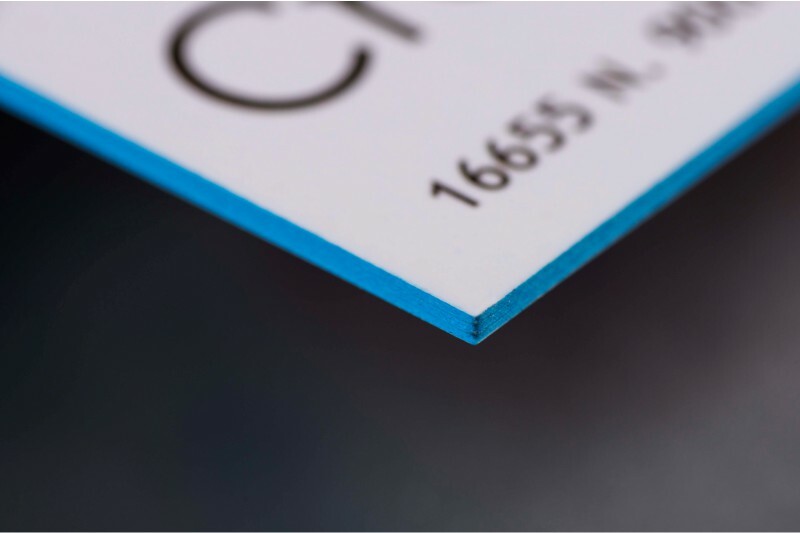 The Colored Edge process involves applying inks to the side edges of the card stock. 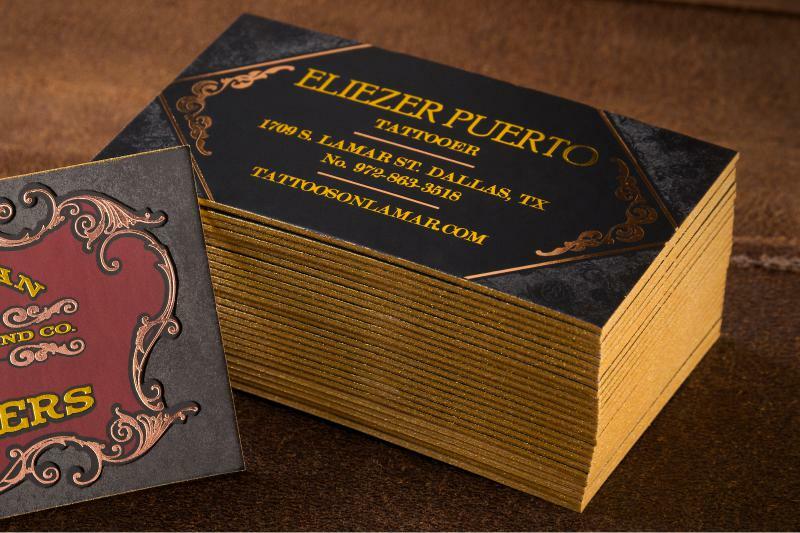 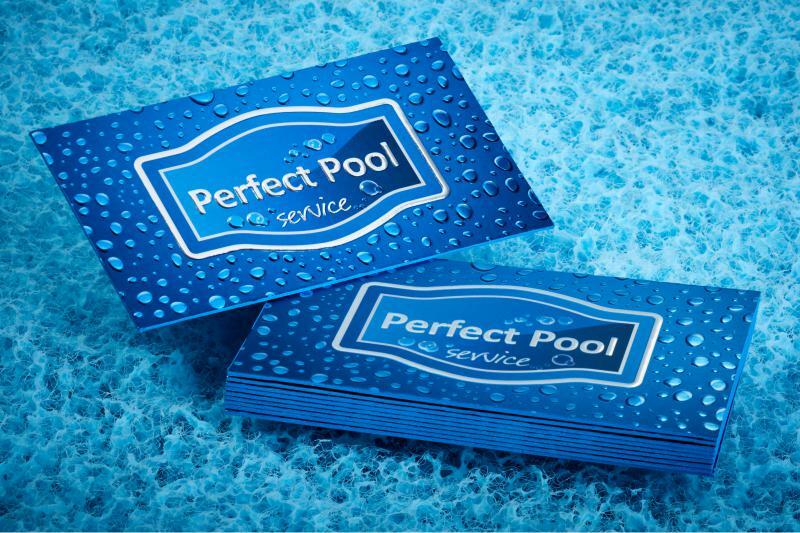 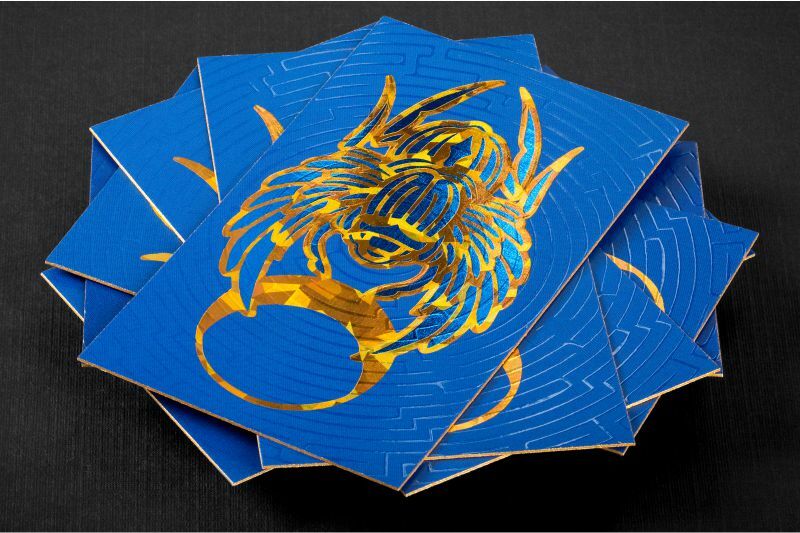 After choosing your desired card pt thickness, the cardstock surfaces are laminated together to create an extremely sturdy cards and all edges are inked. 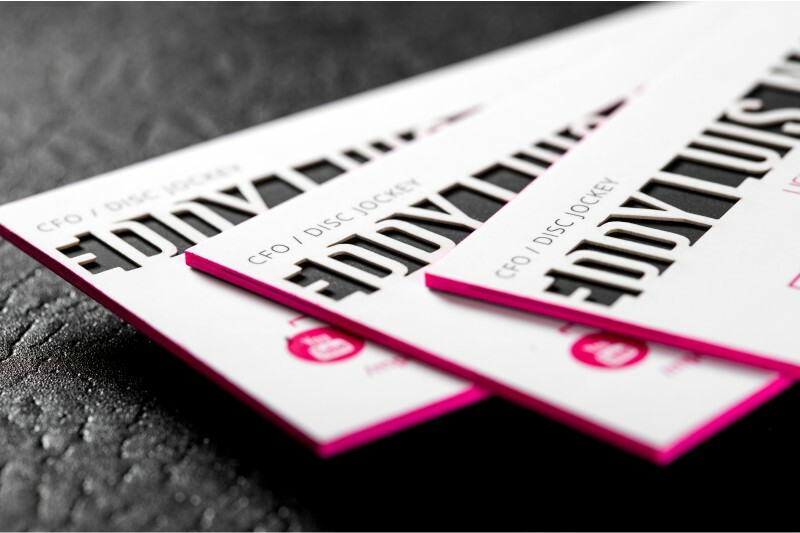 The thicker the paper used, the more dramatic the edge coloring. 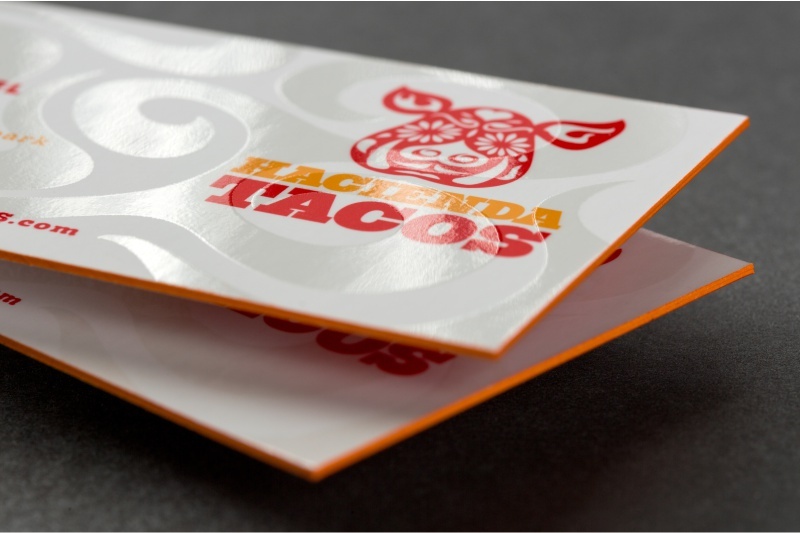 Use these colored edges to contrast to your logo or graphics or to compliment the solid background color or your card. 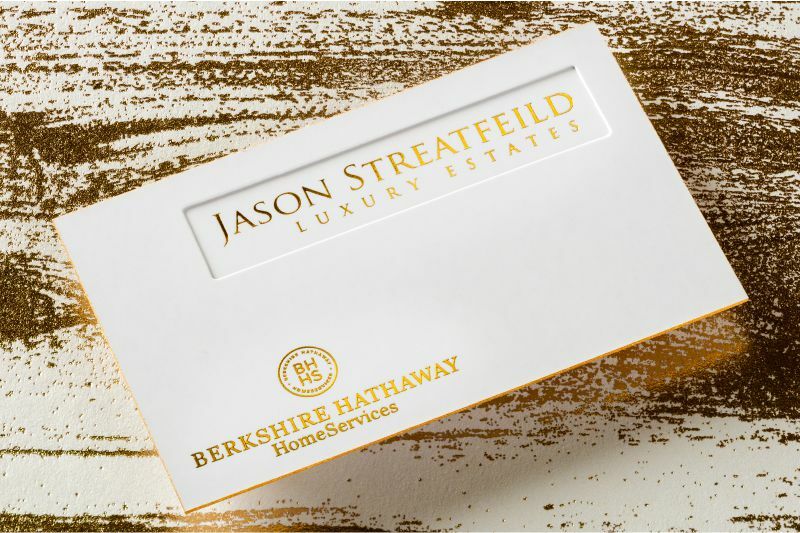 This painted edge will get your clients to take a second or even a third glance at your card. 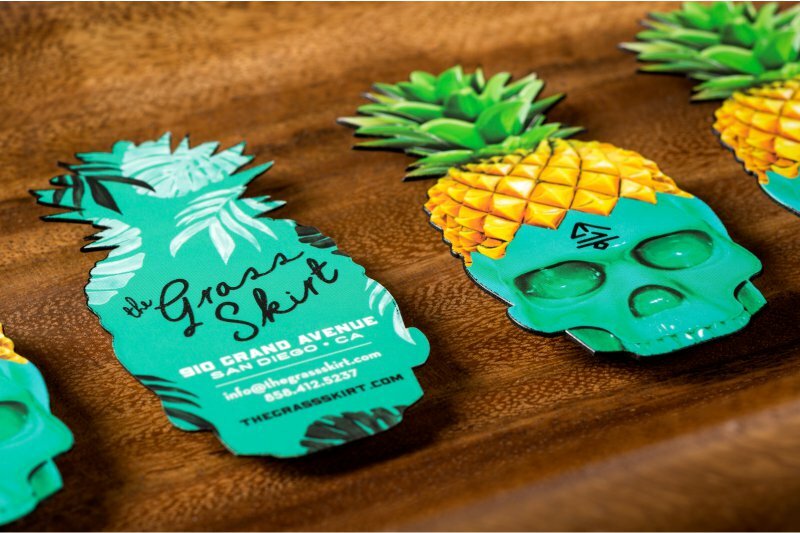 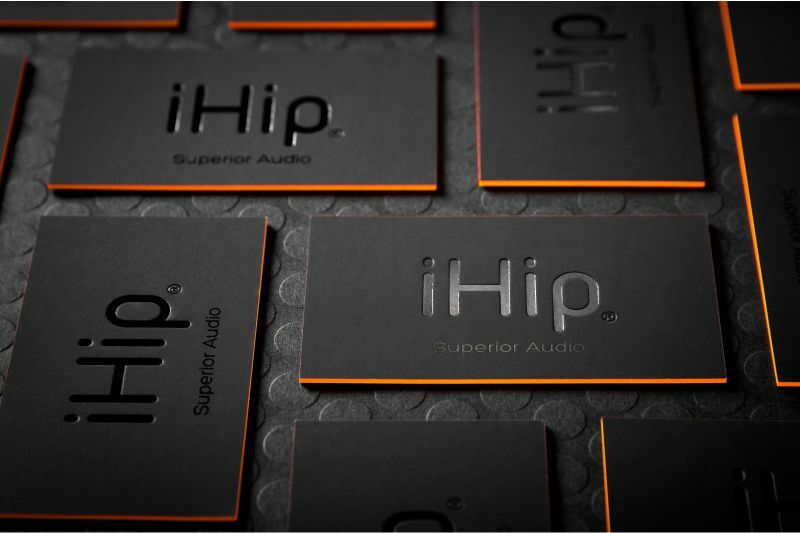 The heavy stock, the bright complementary colors and the silky look and feel of the card all help to make your branding unforgettable. 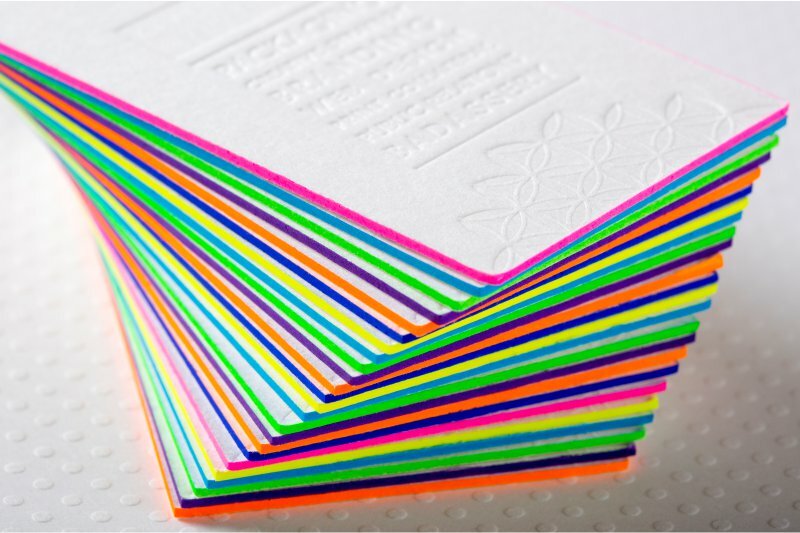 Choose colors from one of our 24 standard ink colors!